Four research studies. Tons of employee engagement statistics. One kit. 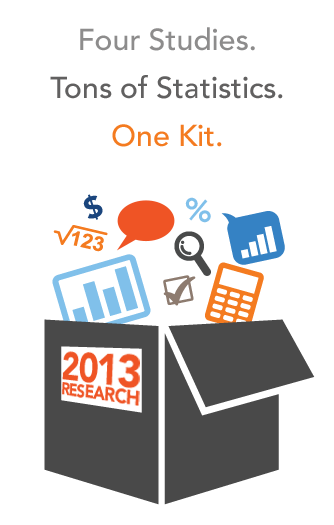 Get your employee engagement trends, employee turnover insights, employee development research, and more in this all-in-one research kit. Packed with employee engagement research goodies, this kit features four studies, giving you access to four ebooks all at once!